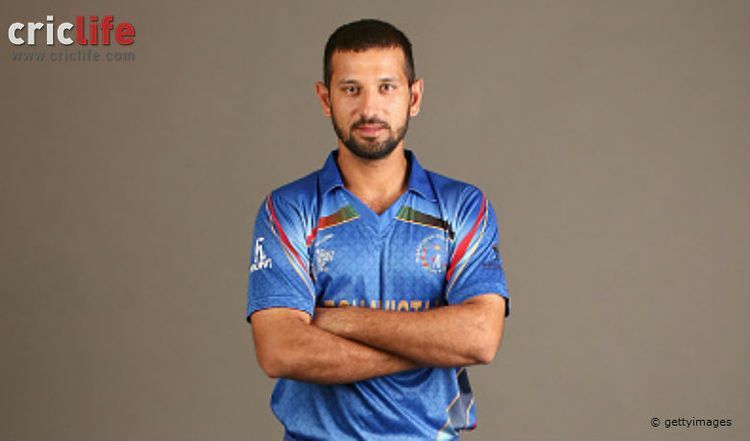 Javed Ahmadi (born 2 January 1992) is an Afghan cricketer. He is a right-handed batsman who bowls right-arm off break. 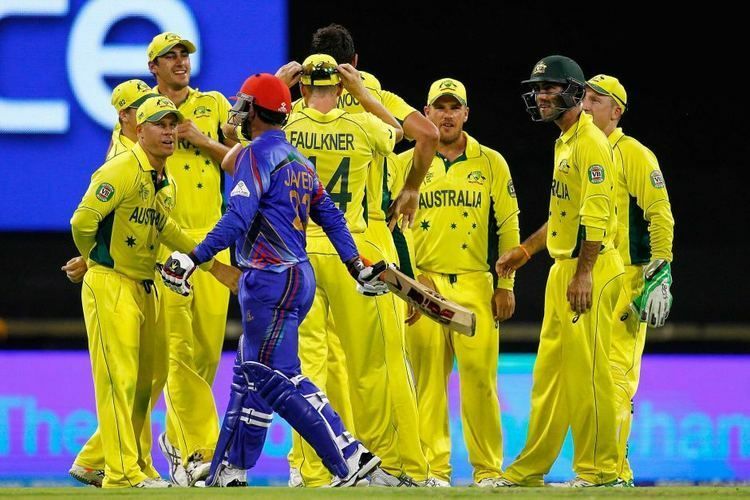 He currently represents the Afghanistan national cricket team. 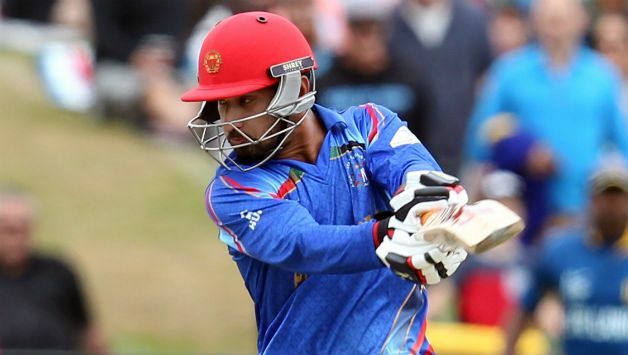 Ahmadi first represented Afghanistan in age group cricket, and was a member of the Afghanistan Under-19 cricket team which, for the first time in history, qualified for the 2010 ICC Under-19 Cricket World Cup in New Zealand. 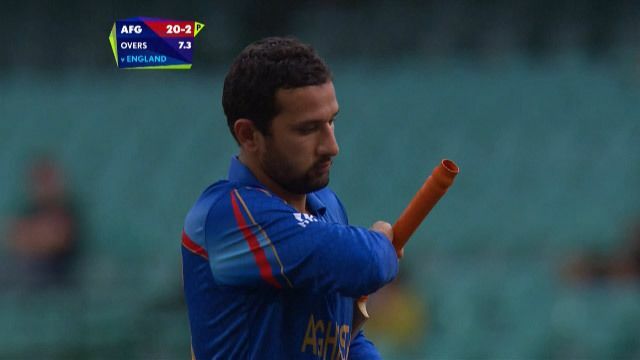 Ahmadi represented Afghanistan during the World Cup. Ahmadi's senior debut came against Scotland in a warm-up match for the 2010 ICC World Cricket League Division One. During this tournament he made his debut in List-A cricket and also his debut in One Day International cricket against Scotland. He played one further ODI during the tournament, which came against hosts the Netherlands. 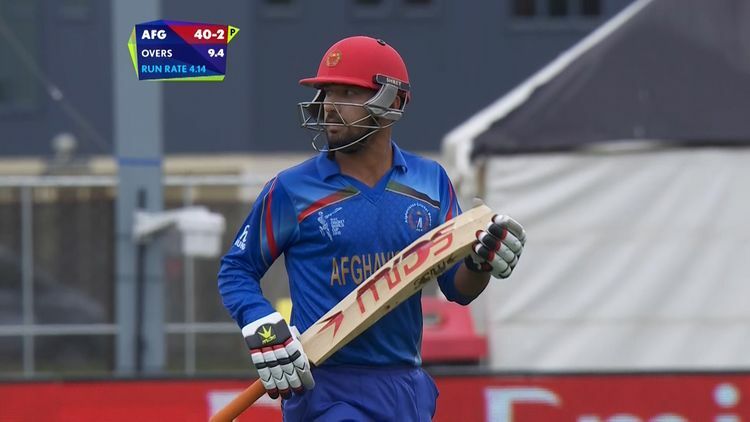 To date he has played two further ODI's, both of which came against Scotland during Afghanistan's tour of Scotland in 2010. In his four ODIs to date, Ahmadi has scored 31 runs at a batting average of 10.33, with a high score of 25. Meanwhile, in the field he has taken 2 catches. Ahmadi's first-class debut came against Kenya in the 2009-10 ICC Intercontinental Cup. During the match he made scores of 11 and 55, his maiden first-class half century.